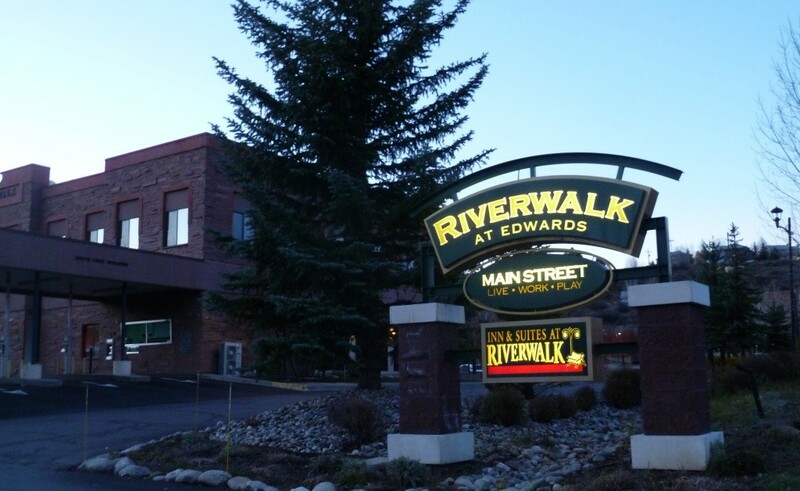 In recent years, Edwards has become a down valley magnet for those who enjoy wide open spaces, warmer climates and a growing small-town spirit. 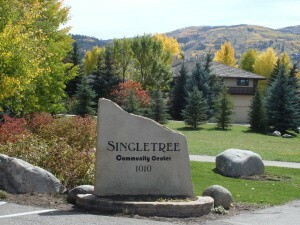 Featuring a variety of residential properties and fabulous amenities, this community is surrounded by National Forest and minutes from Beaver Creek Resort. 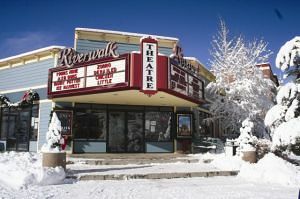 Just a few miles west of Avon, Edwards offers innovative shopping and dining centers, a multi-screen movie theater, health club and schools. The two neighborhoods that are closest tot he downtown Edwards area are Homestead and Singletree, both offering a variety of housing styles to choose from. 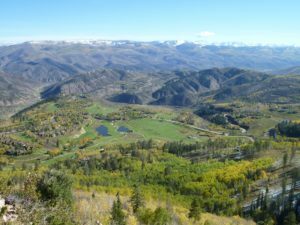 In close proximity is also the resort community of Cordillera with three distinct neighborhoods, Arrowhead, a Beaver Creek Resort base ski village. 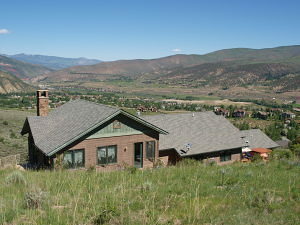 Lake Creek and Wolcott to the west are ranch style communities that further enhance Edwards unique character and charm. 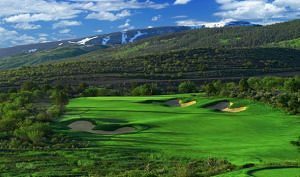 Edwards is also known as the Golf Mecca of the Vail Valley with a total of 8 championship courses located within 8 miles of the downtown commercial core. 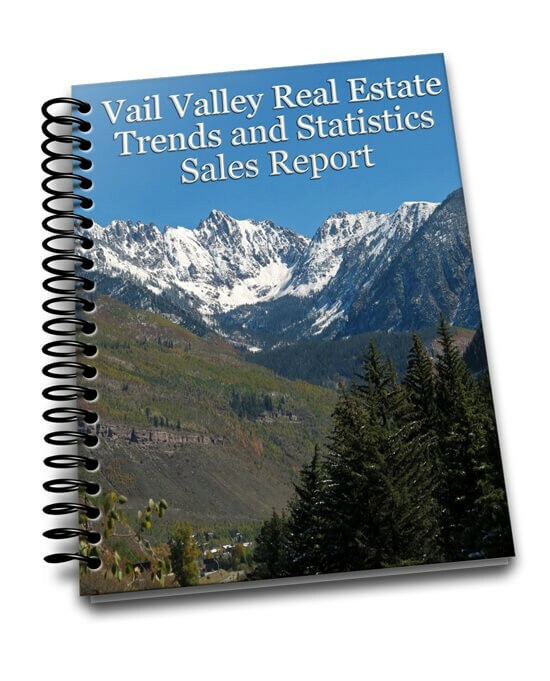 No other place in the Vail Valley other than the resort villages will you find such a wide variety of retail shops, restaurants and bars. 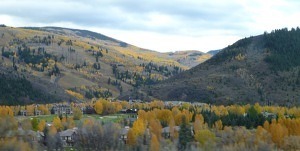 Edwards has been nationally recognized as one of the best small towns in America. It is truely an Entertainment Paradise.